A fundraising campaign for A New Entry, Inc.
3 Balloons in honor of a family member or friend. At A New Entry, we envision every life affected by homelessness, incarceration and addiction to be spiritually restored and driven by hope and passionate eternal purpose. In 2018 A New Entry served close to 200 Men, Women, and Veterans. Our records show more than 74% of those that completed our program successfully left with housing, sustainable income, and most of all sobriety. As part of our campaign to raise awareness and funds for Amplify Austin's Day of giving we will be hosting a FB live event. We ask you to join us in honoring a family member, friend, or veteran that may be or have battled with addiction, mental health, or homelessness. 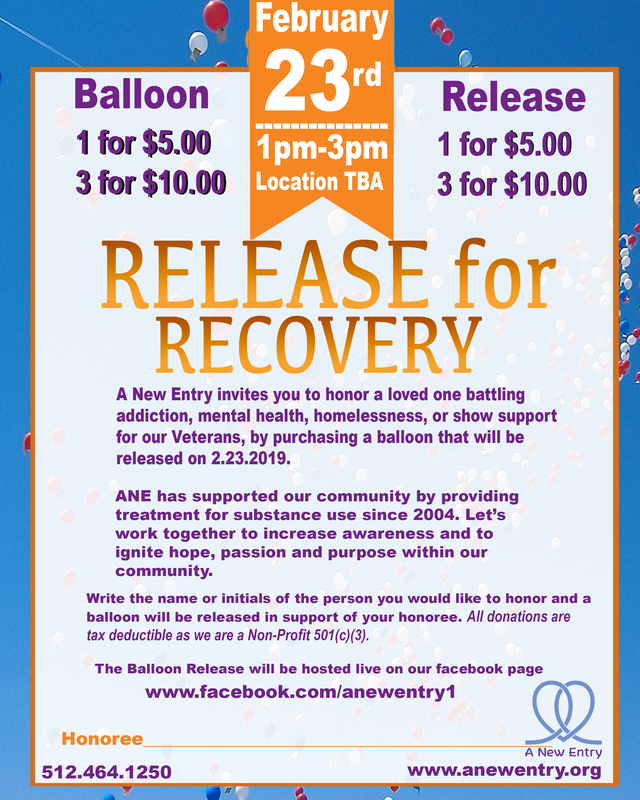 A New Entry is asking for a charitable donation of $5.00 for 1 Balloon or $10.00 for 3 Balloons. Each balloon purchased will be released in honor of the individual you choose and noted on our page in their honor. 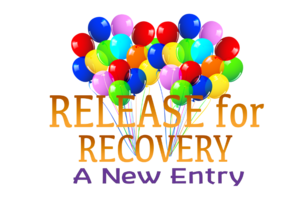 A New Entry, Inc. is a 501(C)3 residential substance use treatment center that provides evidence based substance use treatment for men, women, and veterans. Our one of a kind treatment program boast a 6 month timeframe that allows our clients access and time to receive the treatment and services they deserve. 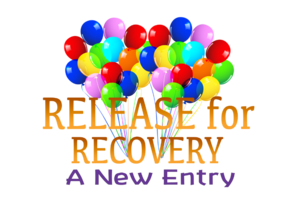 Our second location is dedicated to those in need of recovery supportive housing "RSH". Our "RSH" program encourages residents to recognize that structure and accountability are positive aspects of community reintegration.